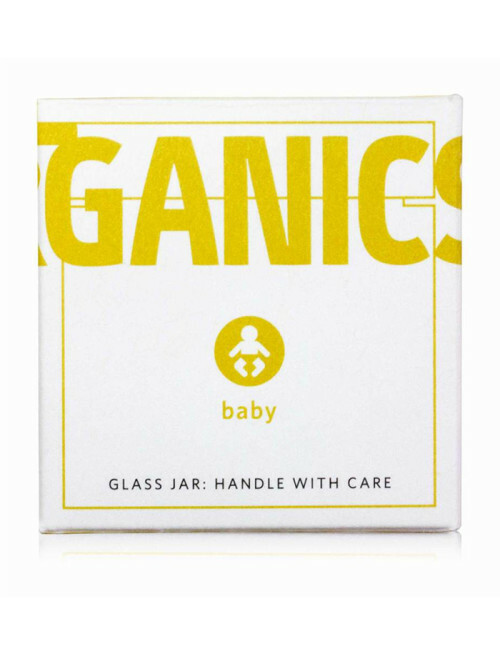 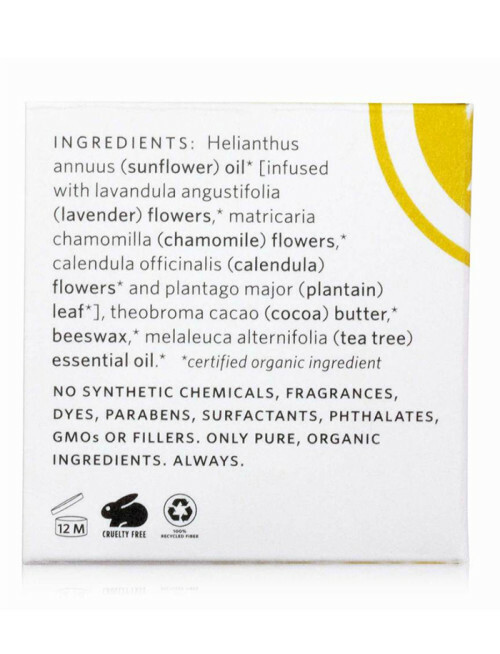 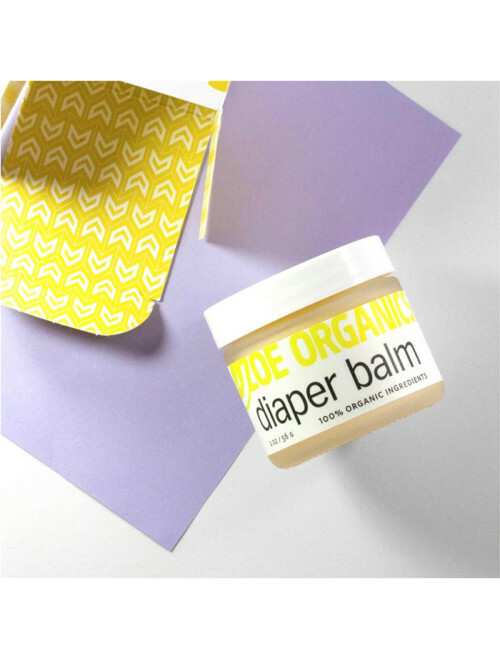 A natural barrier to protect baby’s sensitive skin from moisture and bacteria; this creamy, non-pasty balm goes on clear and is infused with soothing and restorative calendula, lavender and chamomile flowers. 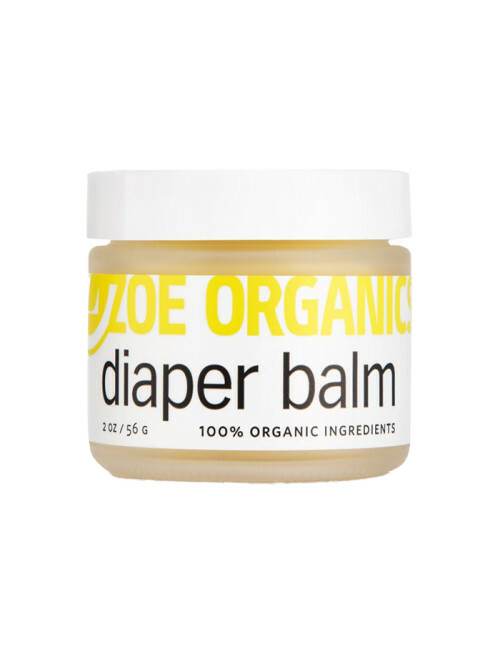 Cloth diaper compatible. 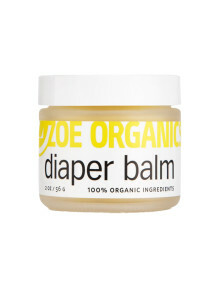 1) Always use clean, dry hands to remove balm from jar. 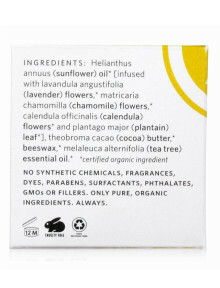 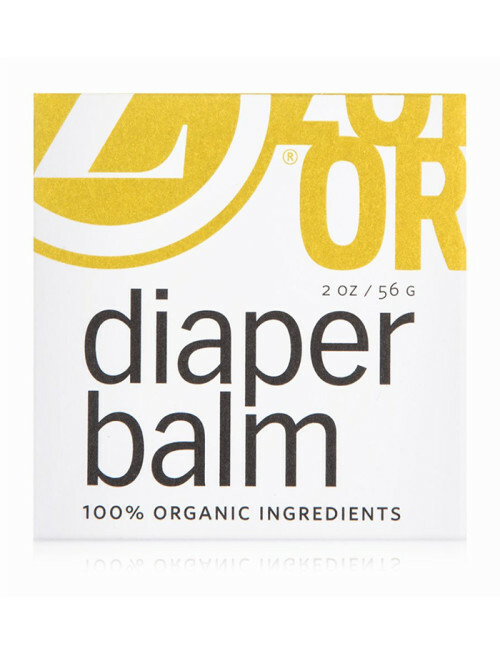 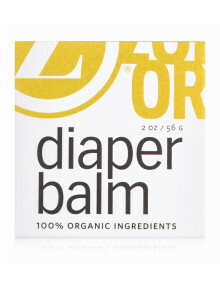 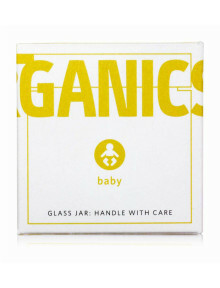 2) Apply liberally to clean, dry skin with every diaper change to prevent rash and soothe irritated skin.